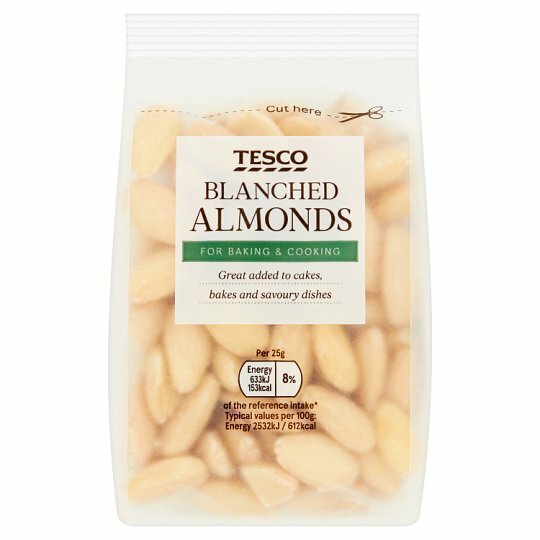 Contains almond. May contain sesame seeds.Also, may contain other nuts. Warning: Not suitable for small children who can choke on nuts.Although every care has been taken to remove shells, some may remain.